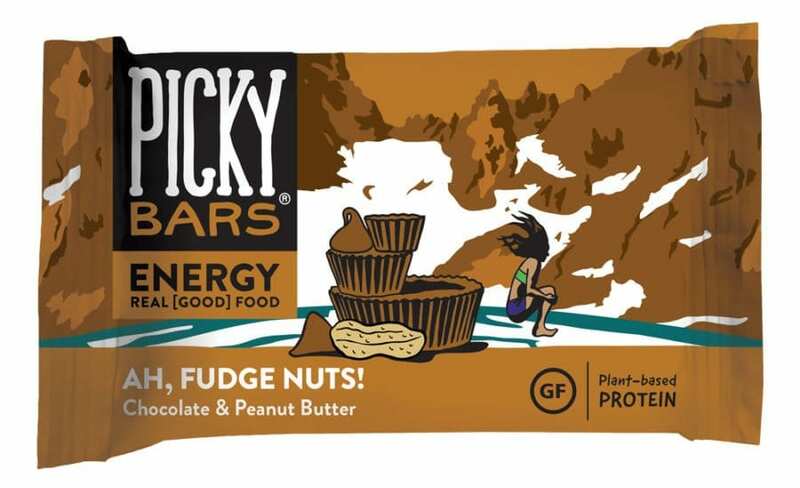 Oregon-based real food company improves taste and function to energy bars, introduces new-look lineup featuring customers & sponsored athletes including Alysia Montaño, Rob Krar and Nick Troutman. 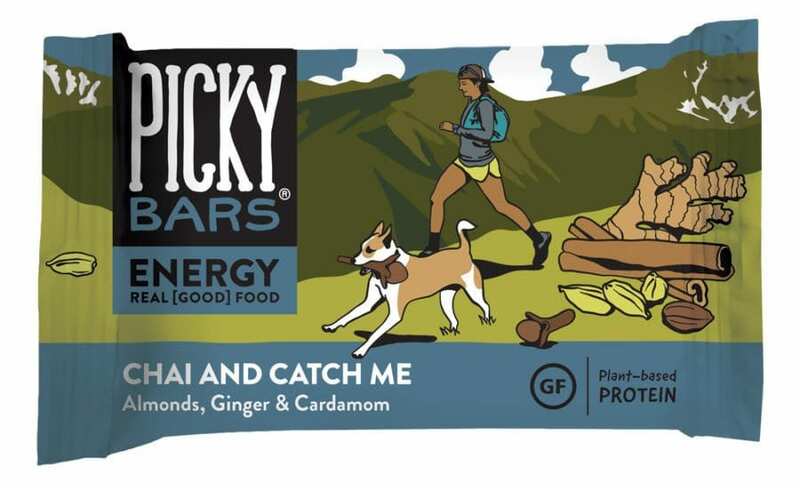 Picky Bars—the Oregon-based energy bar company founded by professional athletes Jesse Thomas, Lauren Fleshman, and Steph Bruce—has updated their beloved real food energy bars on the inside and the outside. 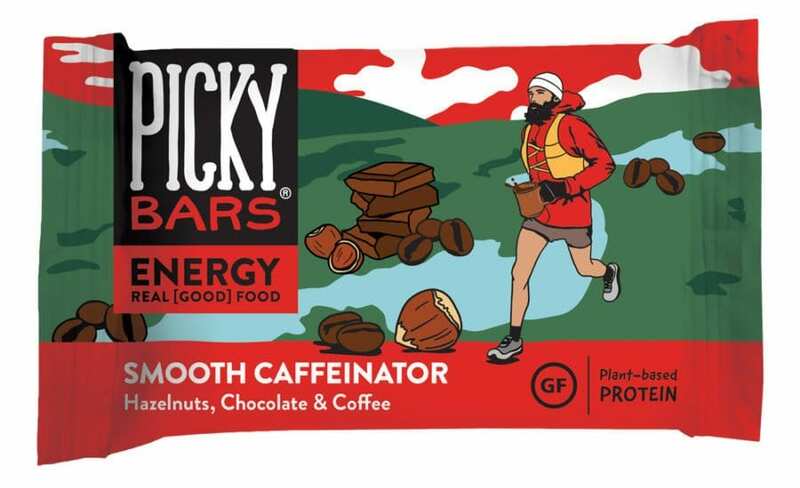 Picky Bars are available in nine flavors – Ah, Fudge Nuts!, All-In Almond, Blueberry Boomdizzle, Chai and Catch Me, Cookie Doughpness, Lauren’s Mega Nuts, Moroccan Your World, Need For Seed, and Smooth Caffeinator. 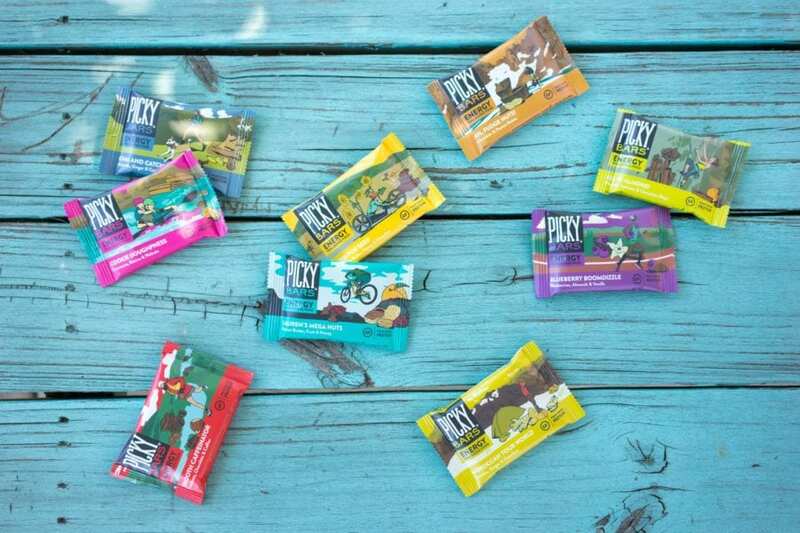 All flavors are gluten-free, dairy-free, soy-free, non-GMO, and plant-based. 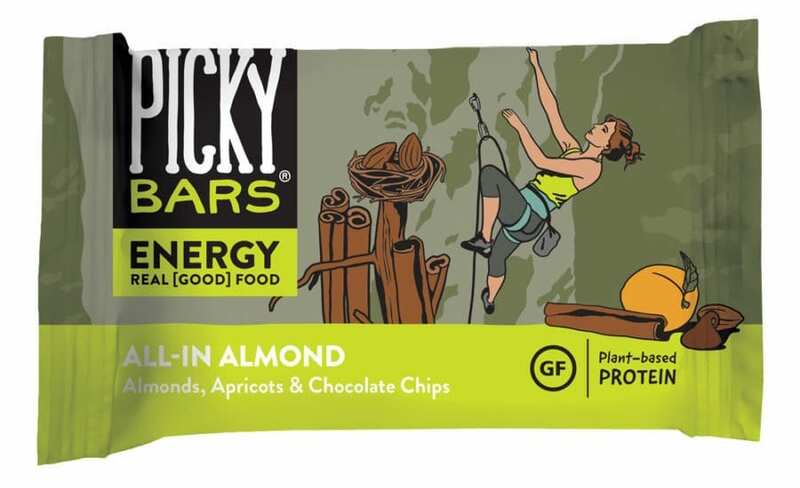 Five of the nine flavors are also vegan. 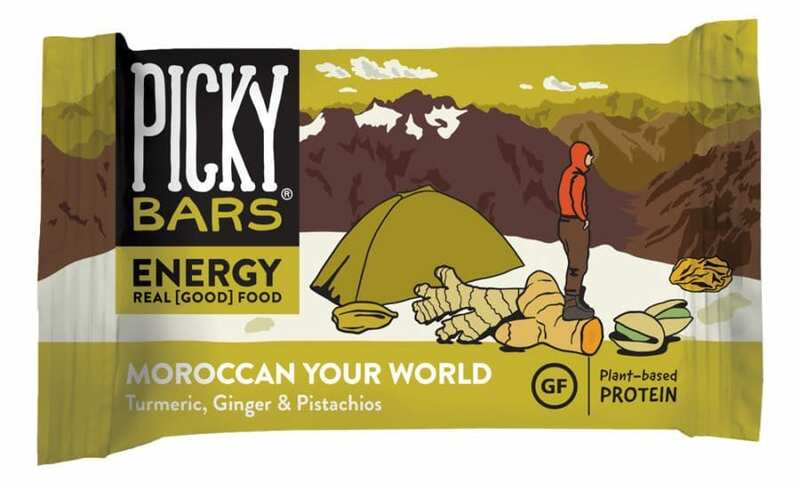 Single bars retail for $2.75, 10-bar carton for $27.50, and are also available at discounted rates through their subscription service, the Picky Club. 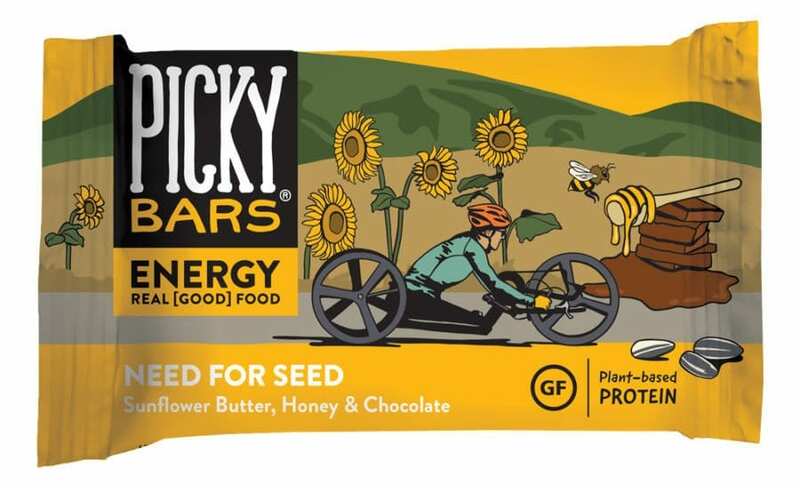 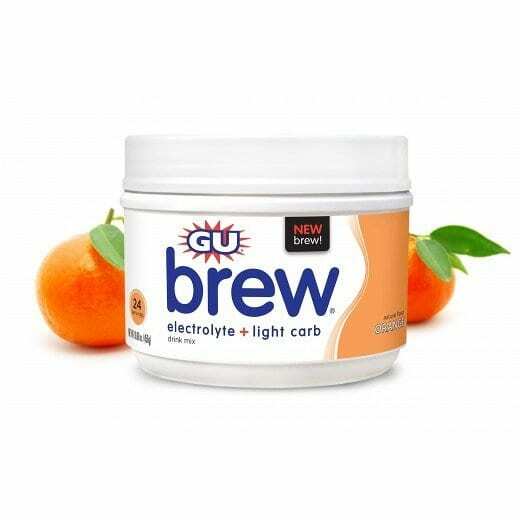 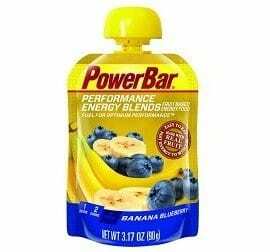 They can be found nationwide and in select international markets across specialty outdoor, run and bike retailers, natural grocery stores, pickybars.com, and Amazon. 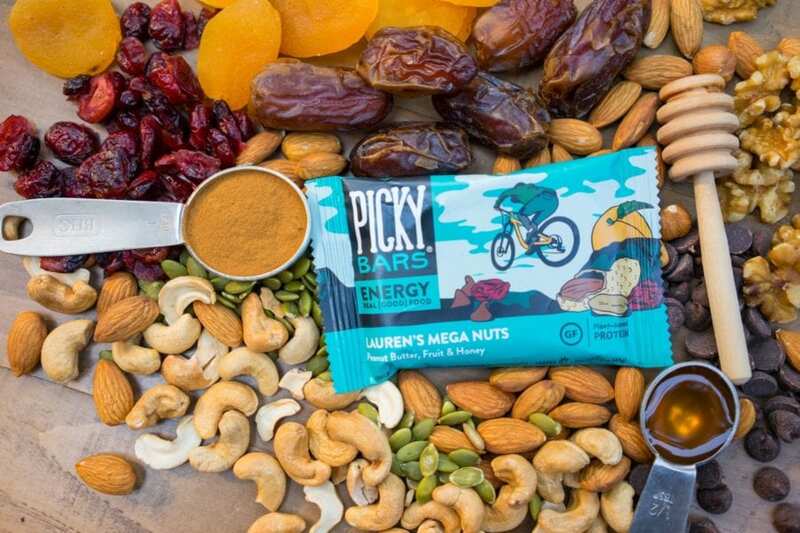 Picky Bars creates real food products to “Fuel Great Experiences.” Founded in 2010 in the home kitchen of husband (Jesse Thomas) and wife (Lauren Fleshman) with friend (Steph Bruce)—all professional endurance athletes—they set out to create a real food bar that was built for performance. 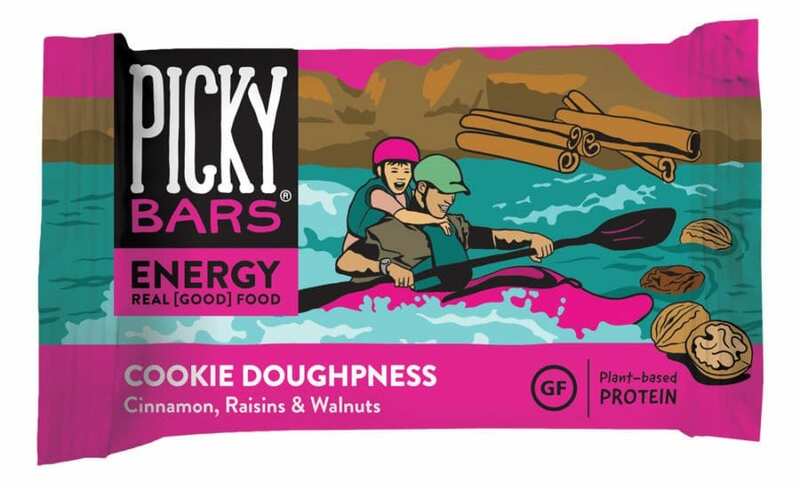 Still 100 percent athlete-owned, the business is based in Bend, Oregon. 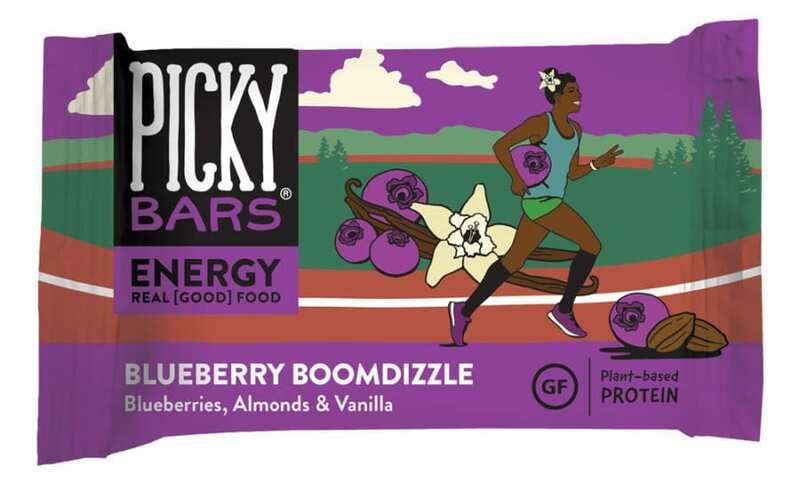 Through wholesome products, great service, and some quirky humor, Picky Bars strives to support and inspire athletes of all levels to reach for their goals and live life to the fullest.